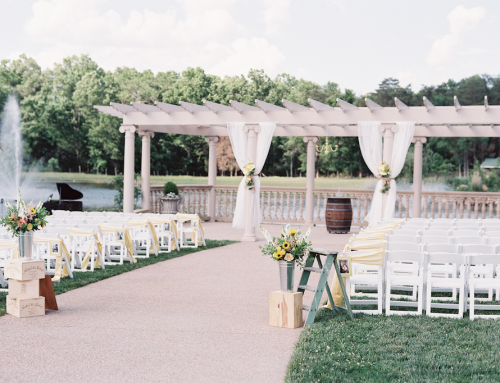 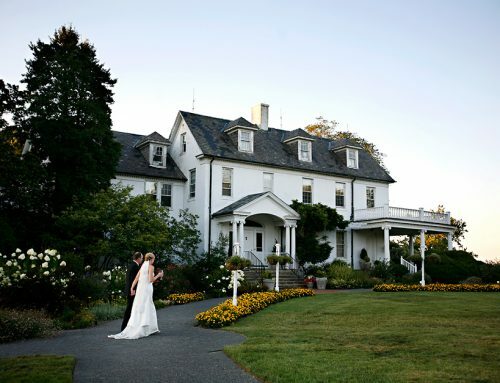 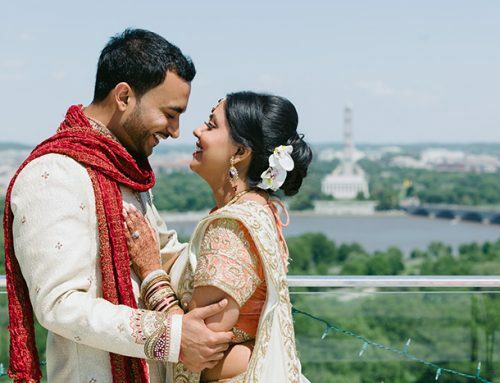 Built in 1920, this Alexandria, VA wedding venue is steeped in history, tradition and beauty. 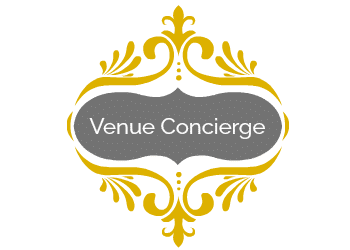 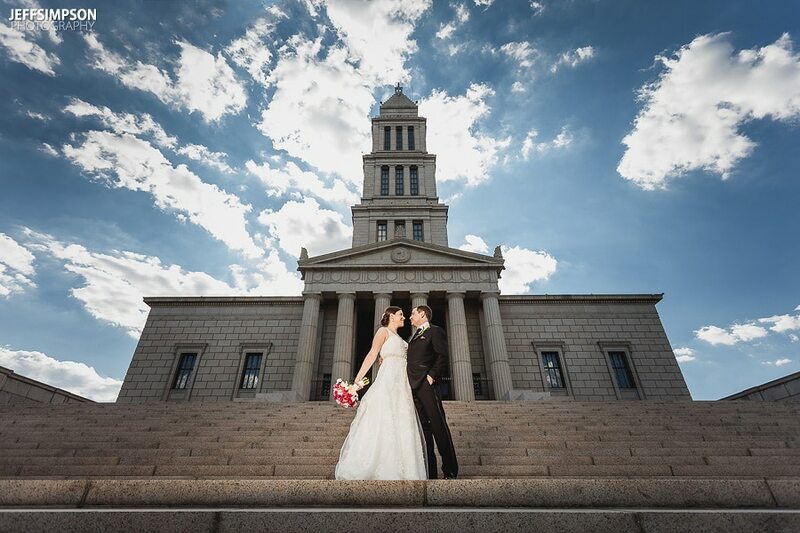 This venue offers a wide variety of event spaces including The Grand Masonic Hall which is stunning with soaring ceilings and eight beautiful granite columns. 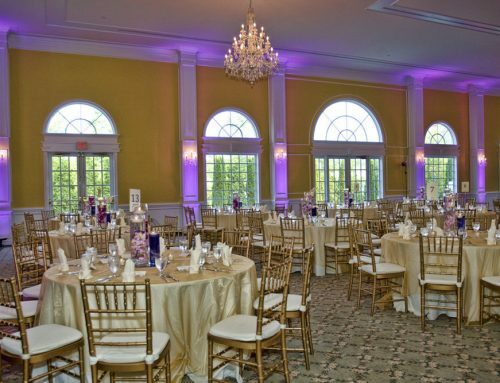 There is also the Theatre, Memorial Hall and North Lodge Room.